2007 – Beginning of the production of industrial sectional doors, 3500 sectional garage doors produced during the year, 3 international patents for product innovation. 2009 – 4500 sectional garage doors produced during the year. 2010 – Beginning of the production of lateral sliding sectional garage doors. 2012 – New production site in Remedello (BS), a total area of 18.000 m2, of which 10.000 m2 indoors. Purchase of new technological plants for sectional doors production. Introduction of “COMPO SEIP” catalogue and beginning of the sale of “innovative systems for sectional doors”. Beginning of the production of new wicket doors for sectional doors, protected by 3 international patents. 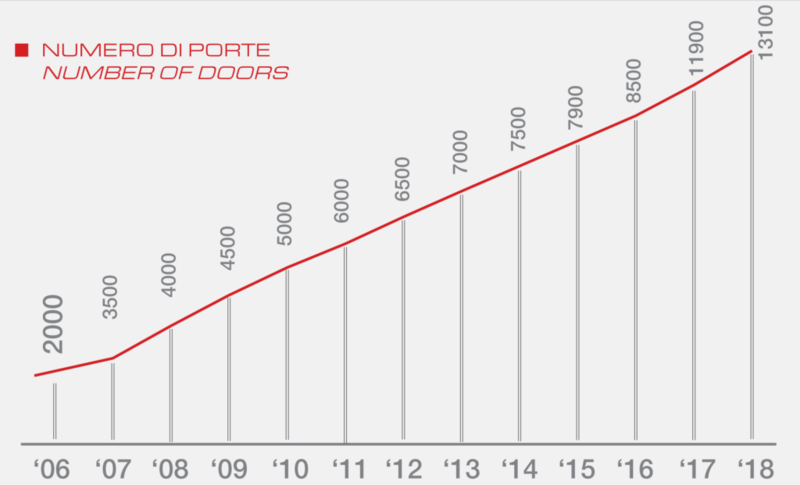 2013 – 7000 doors produced and sold during the year. Presentation of the new version of the catalogue “Compo SEIP”. 2014 – 7500 sectional doors produced. Growth of the sales of innovative components “COMPO SEIP” in Eastern Europe and Northern African market. 2015 – Opening of the Brazilian branch office SEIP Brasil. Launch of new sectional products “SRV” series with lateral traction springs. Introduction of the new lateral sliding sectional door, “SL” model. 2016 – Creation of the new company Silvelox Europe S.p.A. 100% under SEIP srl control for production and sale of garage do- ors and high quality security doors. 8500 closures produced. 2017 – Increased range of products for industry with the introduction of rapid doors and a new series of folding doors. Techno- logical productive investments for compo SEIP. 10000 closures produced for SEIP group. 2018 – Increasing of the industrial closing systems range with pa- tented solutions for SM and SI serie. 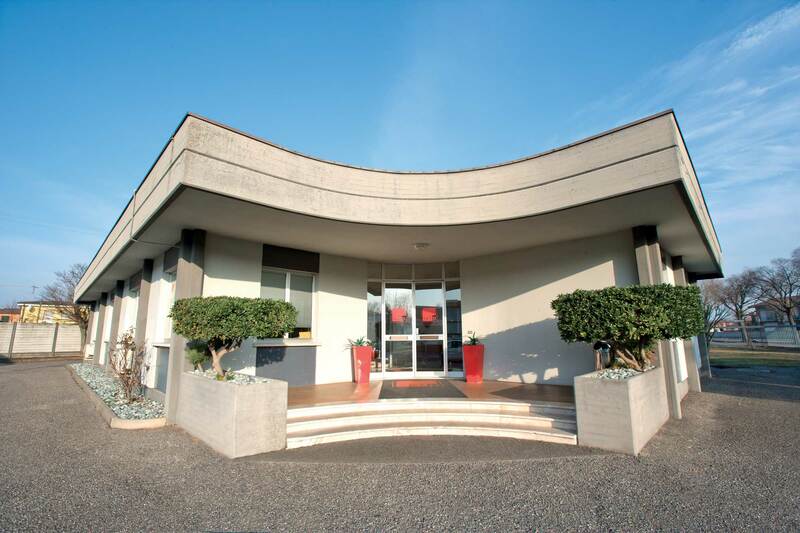 Real estate spin off of Remedello to Seip partners srl (group real estate). Merger with Silvelox Europe Spa, founding the Silvelox Group Spa. SEIP s.r.l. is part of ACMI (Assocostruttori Chiusure e Meccanismi Italia), the association of the most important producers of technical residential and industrial closures.